A wedding is deemed as one of the most important parts of a woman’s life. That said, a woman may ask where to buy wedding flowers because of course, she would like to have the best kinds of flowers possible for this important day in her life. But one concern would be how to save your wedding flowers, and find the best wedding flower services. After reading this, you will be able to choose your wedding flowers within your budget and choice and find the right florist for the special day in your life. 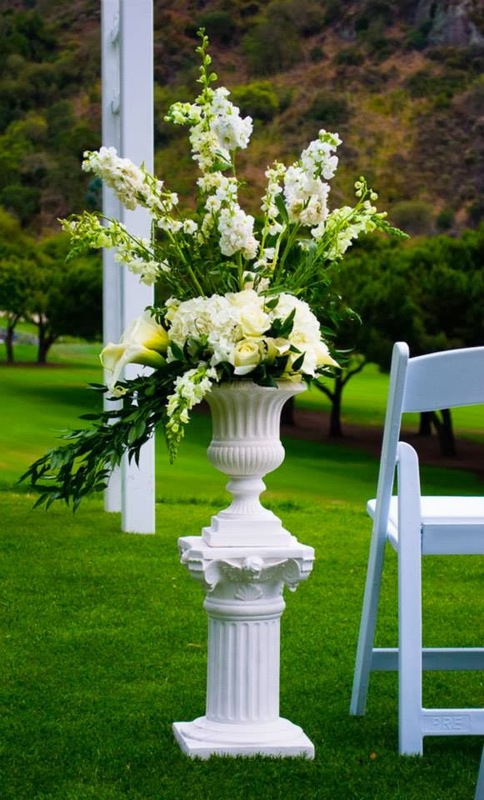 Flowers at weddings are a very important factor for the wedding itself. 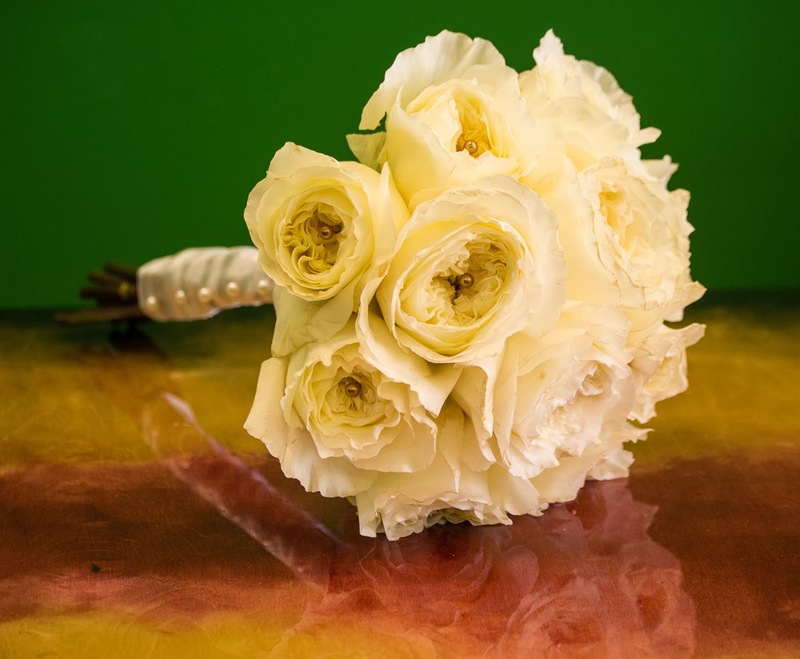 A flower represents colors and states the theme that wants to be represented at the wedding. Now the question is how one knows which flowers to choose for their big day. A theme is very important for any wedding because everything the bride and groom will be choosing, from decorations to table settings and wedding colors will be based off the theme they choose. Example of wedding themes would be, a summer wedding, a beach wedding. Spring wedding, winter wedding or of course an all white fairy-tale wedding. You can help yourself by doing research on any search engine like Google, Yahoo, Bing and see for yourself which theme fits you the most. 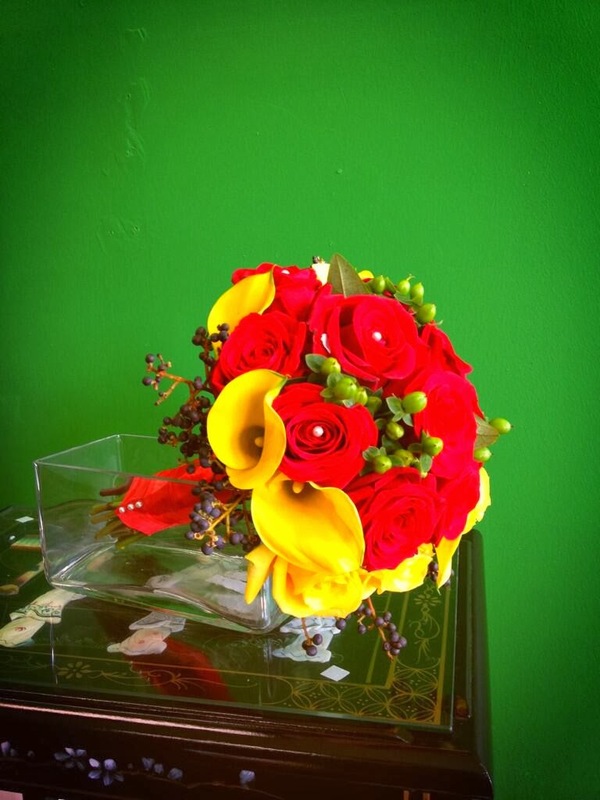 After doing research, you should get in touch with a local florist who will help bring your vision to life. A good florist will help you with helpful advice so be prepared to be asked plenty of questions because remember this is your big day. Before you go in to talk to a florist, you can start by looking through bridal magazines or you can use free search engines like Google, Yahoo, or Bing and look through images. Pinterest is another very popular site to search for wedding flower idea. You can also look through books that discuss varieties of flowers and meaning of the flowers. Learning different meanings of flowers can help you express certain emotions throughout your wedding. Many feelings can be expressed through the language of flowers. Looking through magazines can get you great ideas about flowers and which one would suit you. When it comes to your budget, flowers can be expensive. Be sure to set a budget for yourself and always tell your local florist the truth about your budget. Trust me, this will help your florist look for a cheaper alternative, but just as beautiful. You don’t want to over pay or pay the florist or pay less either. Paying a florist less would make the florist use cheaper quality flowers and the work won’t be so precise. It is important you receive nothing but good quality fresh flowers because nobody wants dead, gloomy, wilted flowers. Here are a few examples of price ranges to look out for, for your wedding flowers. Remember price is varies on the flower you choose, design you pick and Quality Plus service your wedding florist provide. It is also important to choose a good florist for your wedding flowers. A good way to do this, is to browse through sites like, Yelp, Google, and Yahoo and read the reviews other customers has left. Reading the reviews and doing research on your local flower shop will help you pick the best one for you. Always remember, a good florist like Garden of Roses, will go out of their way to make you happy on your biggest day. They will give you the best quality flowers and also get your arrangements to you on time. They will make sure there are no missing items. Bottom Line, choose your wedding flower theme by researching online, Pick the best local florist based on their customer reviews, consult with them about your choice and budget, ask questions and advice from them. Take these simple steps and you will be on your way to finding the wedding arrangements of your dreams on your wedding day.